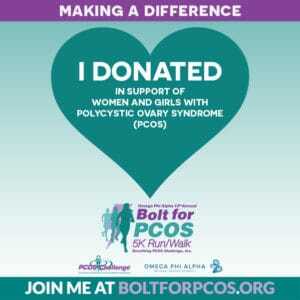 I am so proud of Sasha Ottey and her team at PCOS Challenge and the daring advocates for continuous work on increasing awareness for PCOS (Polycystic Ovary Syndrome). 2018 is the [beginning] year for PCOS!!! It impacts 1 in 10 women and girls… it’s about time. 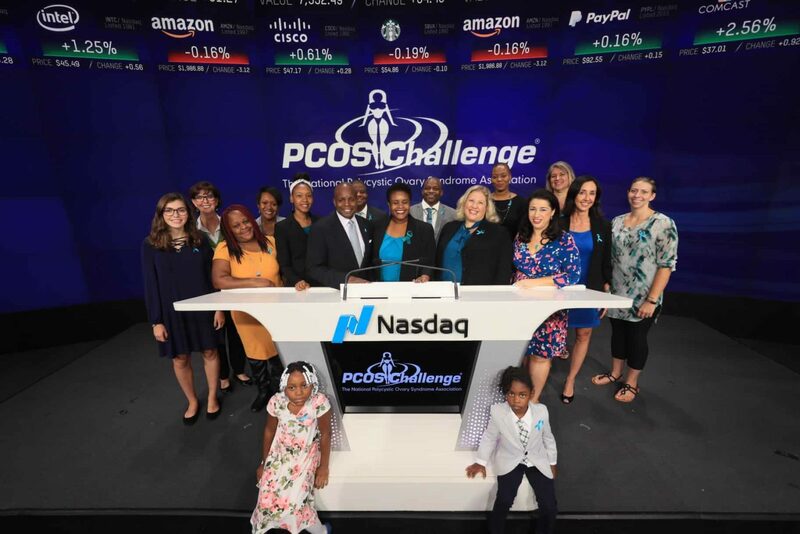 And today, September 13, 2018, PCOS Challenge rings Nasdaq Closing Bell. Thousands of people will now learn more about it. Way to go!! 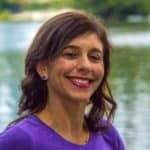 Do You Want Support Fighting PCOS? We offer health programs and personal training target to help women lose weight, boost energy, build physical and mental strength, and much more. Our E.N.E.R.G.Y. System provides education, guidance, tools, and lots of love in the areas of nutrition, sleep, stress management, physical activity, mindset/outlook, and self-care. For PCOS, we focus on strategies for weight loss, blood sugar management, and insulin sensitivity. Whether you are a busy professional and stay-home mom, our multi-facet program can help you greatly. Read testimonials HERE. Schedule your complimentary ENERGY AUDIT session NOW & HERE (we meet via zoom/online). NO EXCUSES! We help individuals, groups, corporations. How? online (virtual) and in-person (Atlanta, GA). Take a step that can change your life. I’d love to learn more about your dreams, goals, what’s in your way, and support you need to reach your goals. The phone call alone is full of goodies already. Do not assume. Let’s chat first! 1) Make a tax-deductible donation and help me raise $1,000 for the cause. CONTRIBUTE HERE. I feel honored to contribute to the PCOS community at the 2018 PCOS Awareness Symposium on September 22-23 in Orlando. I will speak on the topic of Exercise for PCOS, Insulin Resistance, and Mental Health. Hope you will join me in Orlando! Learn more and register at www.PCOSChallenge.org.